Our big, hairy, audacious goal is for everyone in the world to be a Future Female – committed to and living by the Future Females manifesto. We aim to increase the number of and success of female entrepreneurs & intrapreneurs, by breaking down the barriers to access the resources they need to be successful. We will be the go-to destination for the key resources (community, inspiration, education, support) that women need to achieve massive things. 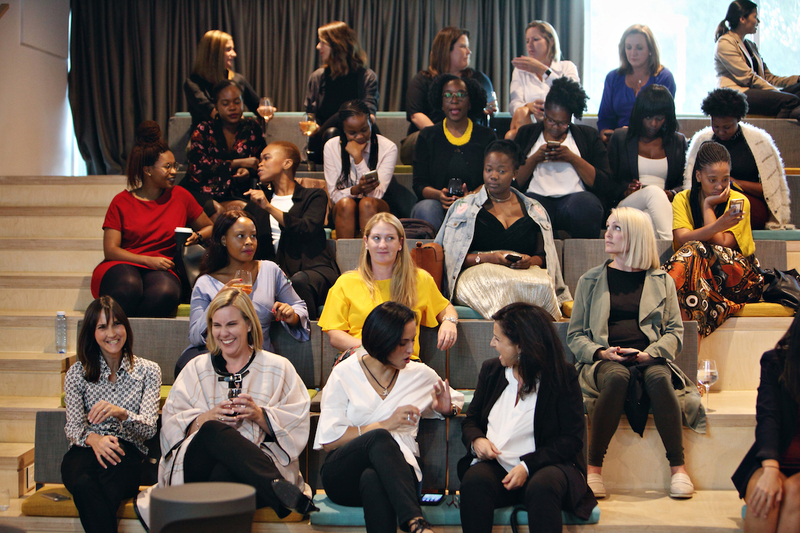 Future Females will provide a space – physically, digitally and emotionally – where women can be empowered and supported to create, to fail and to win. Our community operates in line with our five key values – collaborative, inclusive, give first, community-driven, take action. 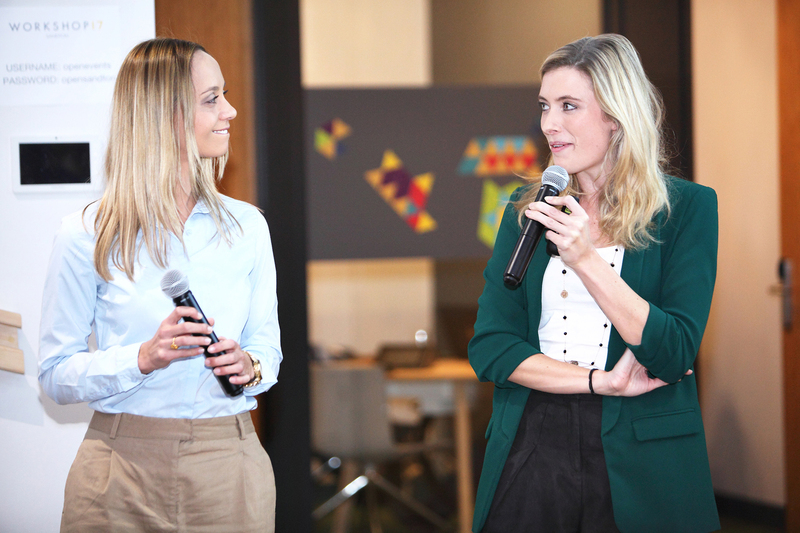 Future Females was founded by Lauren Dallas and Cerina Bezuidenhout in August 2017 in Cape Town, after seeing the systemic lack of female representation in entrepreneurship and in the existing incubator, accelerator and funding programs that support founders. 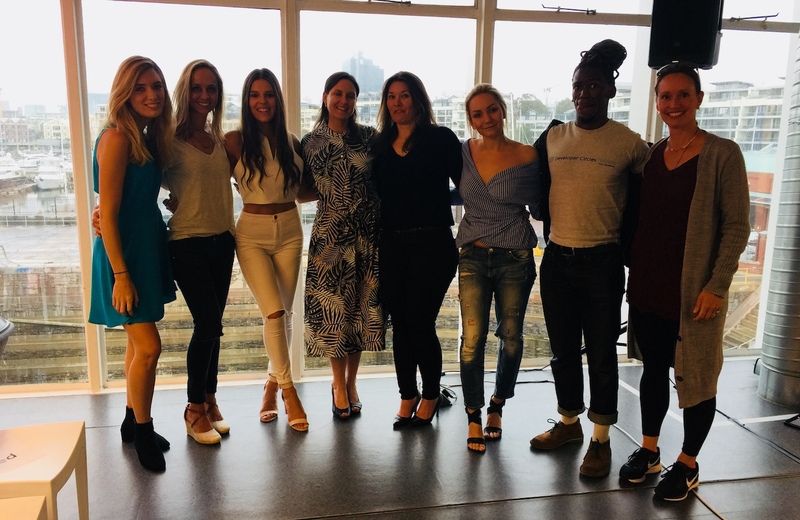 They wanted to build a platform where female entrepreneurs can connect, be inspired and inspire and feel supported to create, to fail and to win. 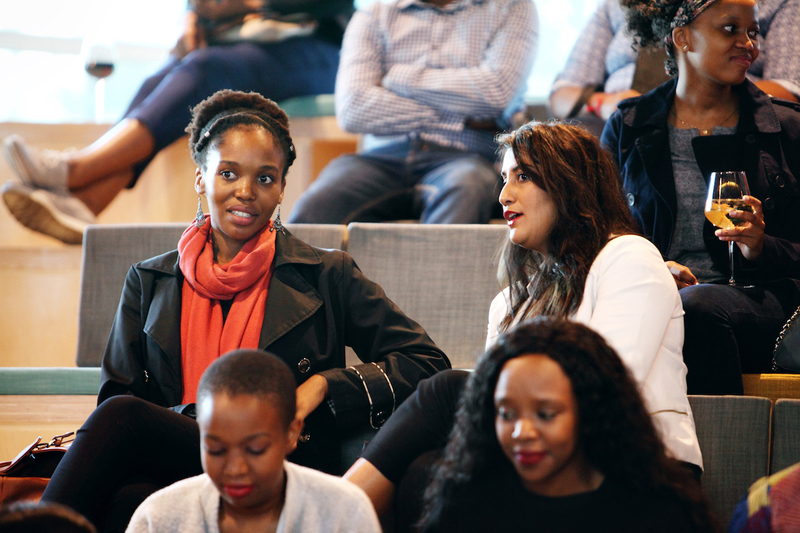 The Future Females team now exceeds 200 contributors globally, united by a shared belief that to drive change through technology and entrepreneurship, we cannot have just 50% of the world focused on it. More focus is needed to accelerate the success of aspiring and existing female entrepreneurs and intrapreneurs, and Future Females aims to drive that focus. Future Females are entrepreneurs and intrapreneurs, united by a common, unquenchable desire for success, on their own terms. They are women of diverse backgrounds from around the world, who are passionate about business, innovation and creating things. They set massive goals and achieve these through consistent, imperfect action, to drive positive change and transform the world. They want more and are willing to work and invest in themselves to get there – they are not interested in excuses and believe that they dictate their own futures. 10X Framework – our offerings are underpinned by a framework that helps members to maximise their four scarce resources – time, money, energy and relationships – to transform their businesses, careers and lives. Global network – we are a true global community, providing a digital space for women to connect and collaborate across borders. Inclusive community – we are pro-women, not anti-men, and believe the statistics can only be shifted with both genders focused on it. We welcome people from all backgrounds across all aspects of our community – as members, speakers, partners etc. Community-driven – we are a co-created business, taking community input on all things including our monthly themes, offerings and markets. A platform for members – we are a marketplace, where members can gain visibility for themselves and their businesses, to facilitate collaboration and partnership.